We combined the two islands of Oahu and Maui on this trip, which gave us two totally different holiday encounters (you can find my previous post on Maui here). Honolulu being quiet ‘touristy” was a great family vacation. The welcoming bronze statue of Duke Kahanamoku, the Olympic surfing champion, overlooks the golden-sanded beaches of Waikiki. The cosmopolitan vibe emerges along the promenade where a multitude of activities such as surfing, water sports and volleyball are acclaimed. 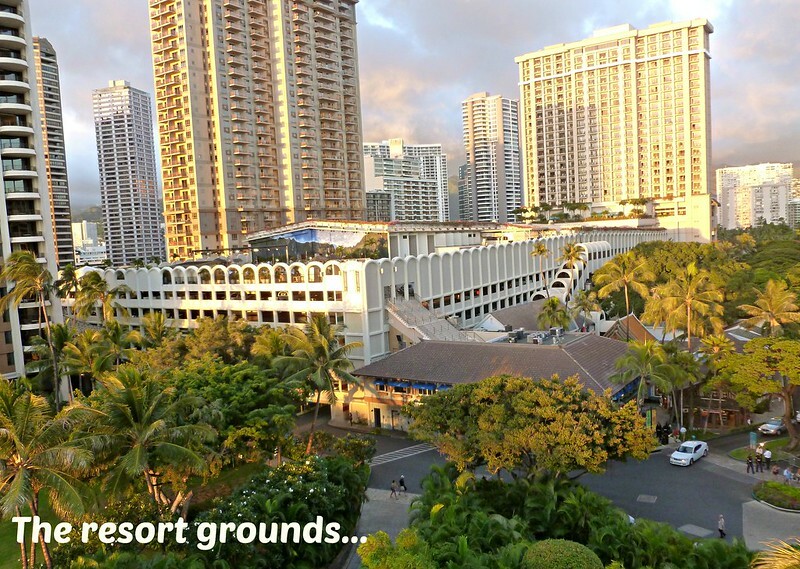 We stayed at the Hilton Hawaiian Village, a huge resort complex with multiple separate accommodation towers. Each tower has its own pool and shopping areas and the staff were extremely friendly. 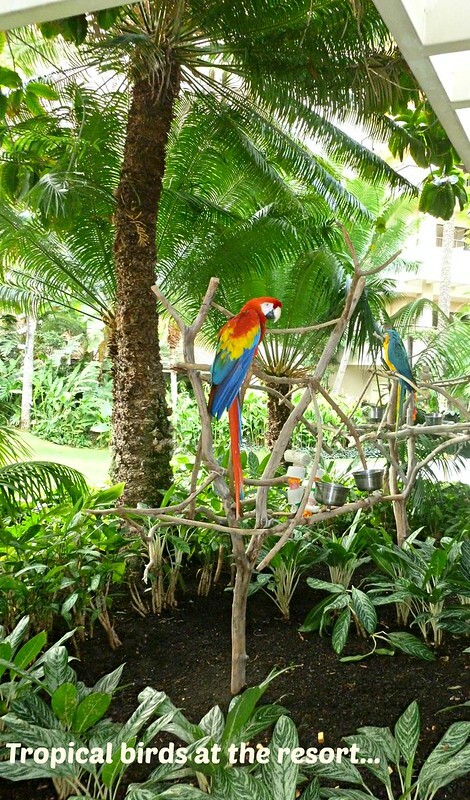 There is no shortage of food choices and entertainment at the Hilton Hawaiian Village. The kids had an amazing time (at the pool, with waterslide) just at the hotel complex and one must not miss the fireworks over the beach and the rainbow tower every Friday night. Being out first time to Honolulu we had to embark on the Pearl Harbor tour, which also included a historical city tour with a visit to punchbowl cemetery. 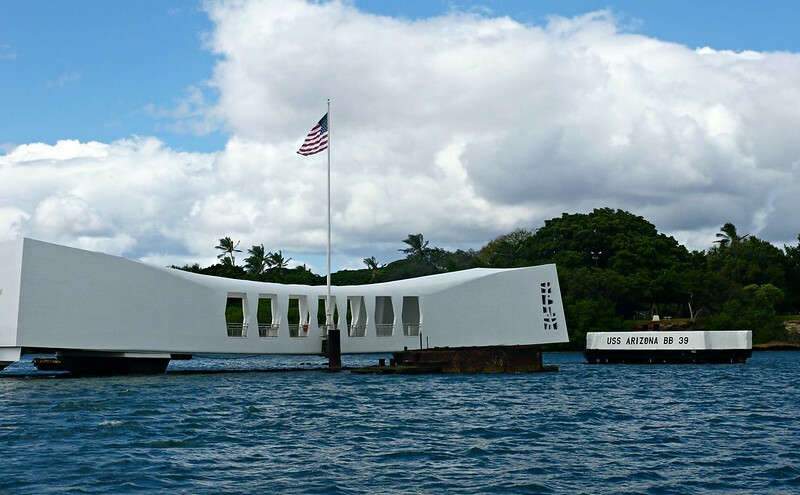 Rich in history and deep in emotion, Pear Harbor is a learning experience for everyone. The Visitor Centre and Museum displays a vast amount of information and artifacts from the devastating destruction of WW2. As we boarded the US Arizona memorial, a short boat trip from the Information Centre, a deep sense of respect and sorrow was present for all those lives that were lost. There was a dark silence and solemn aura onboard this memorial that sits upon the sunken battleship. These are the life experiences I’m privileged and blessed to offer my children. Lessons that cannot be learned in a classroom but from real life encounters such as this. There were plenty of great places to eat in Honolulu. Below is a list of restaurants we tried and tested…. Honolulu was a shopping paradise for us. From the renowned retail stores along the main street of Kalakaua Ave to the massive shopping mall of Alana Mona, bargains were waiting to be snatched up. We had also booked a shopping tour to Waikile Premium Outlets, a huge outlet shopping area of designer labels. Luckily we had actually taken with us a spare empty suitcase, that returned completely full by the end of the shopping tour. So much easier than carrying bundles of shopping bags!! The Honolulu Cookie Company (HCC) and ABC stores are distinctly unique to Hawaii. From the delicious shortbread cookies at the HCC, to the extensive and affordable range of souvenirs and Hawaiian treasures at the ABC stores, you are always able to find something special for loved ones back home or to simply treat yourself. 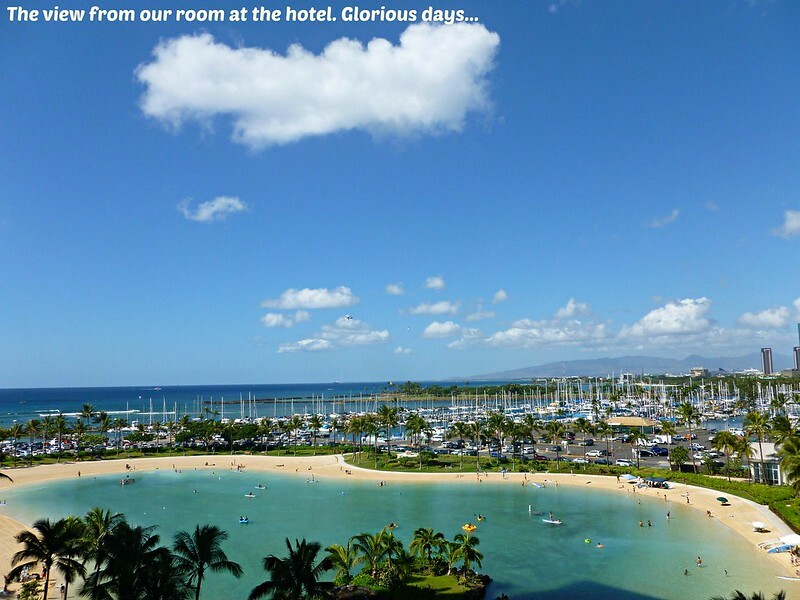 Honolulu is an all rounder holiday destination. 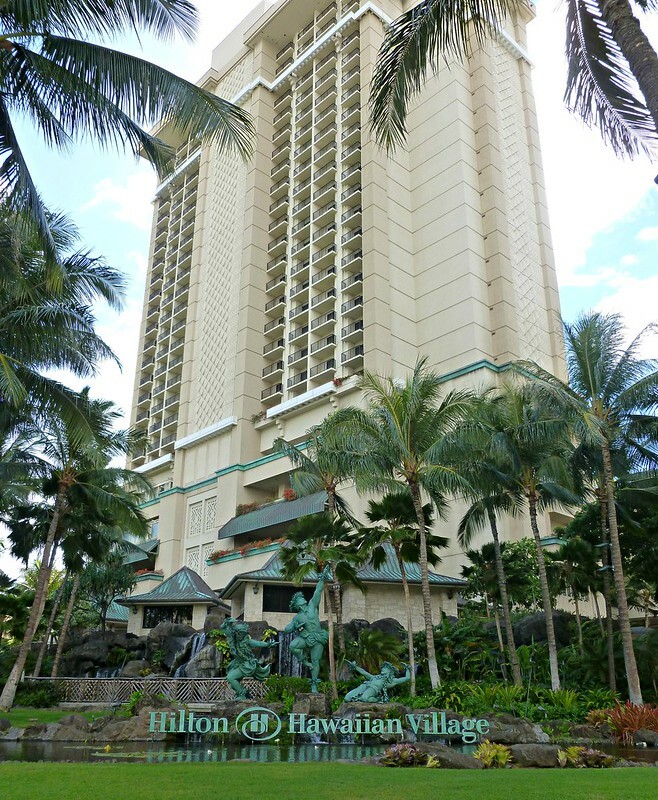 With so much to offer for all ages, Honolulu delivers vacations of relaxation and adventure. I loved looking at the beautiful pictures in this post! Gosh I would love to visit Hawaii. It looks so exotic and beautiful! I have always wanted to go to hawaii, the allure of island life is so strong right now! 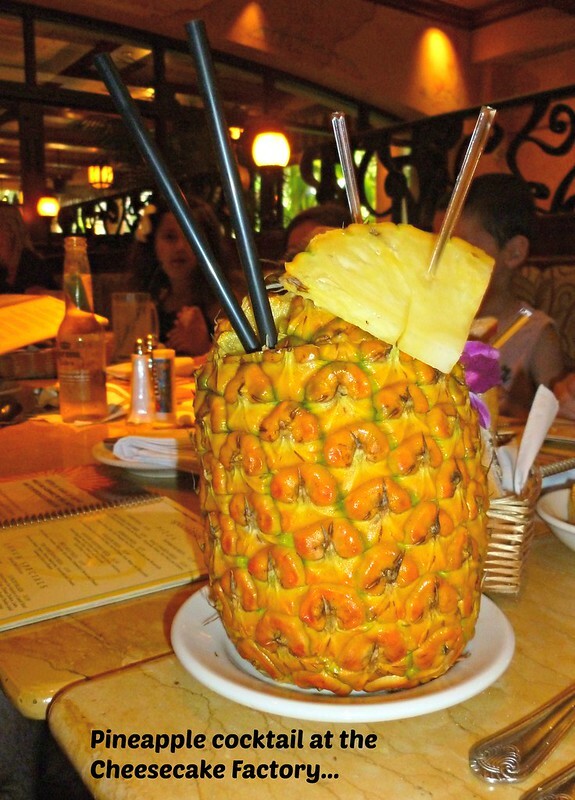 That pineapple cocktail is incredible!! I wouldn’t mind trying that at all!! I went to Honolulu by myself in 2005, and I kept thinking what a great place it would be for a family vacation! 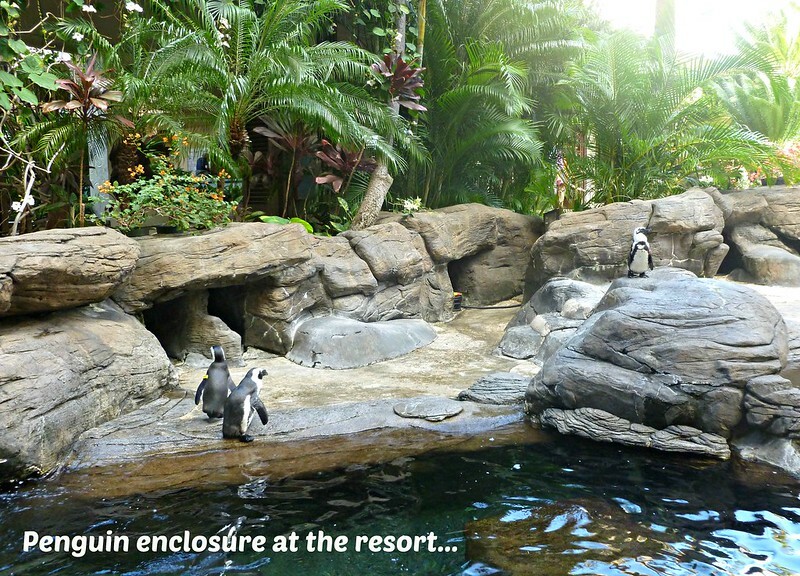 The Hilton complex was incredible – I walked down there from the Marriott several times because I loved it so much! It was a great complex. Especially for kids. Next time you go you should stay there. 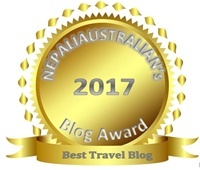 Thank you for reading 😉 Have you just started your blog? I really wanna visit Hawaii soon!! Amazing photos! Wow these photos are so beautiful! Such a pretty and peppy place !! I want to go Hona – whoo – whoo soon! This one worked, not the Aussie one!! Love this post, makes me wanna go to Hawaii so much!! One word for what I felt reading this: jealous! Oh my that is so beautiful! I heard it’s SUPER expensive. Deep thought about Hawaii, I’m always confused when I see a Hawaiian license plate….in Ohio. How much did that cost? We are from Australia so when we travelled many years ago the exchange rate was fantastic so it wasn’t expensive for us then. Not sure about now and didn’t really notice the license plates there!!?? They are the prettiest license plates: a rainbow. I’ve never been, I just think it’s funny to see Hawaiian cars on the mainland. Great post of visit to Honolulu . We stopped there en-route to Maui but didn’t really explore Honolulu. Hopefully some other time! 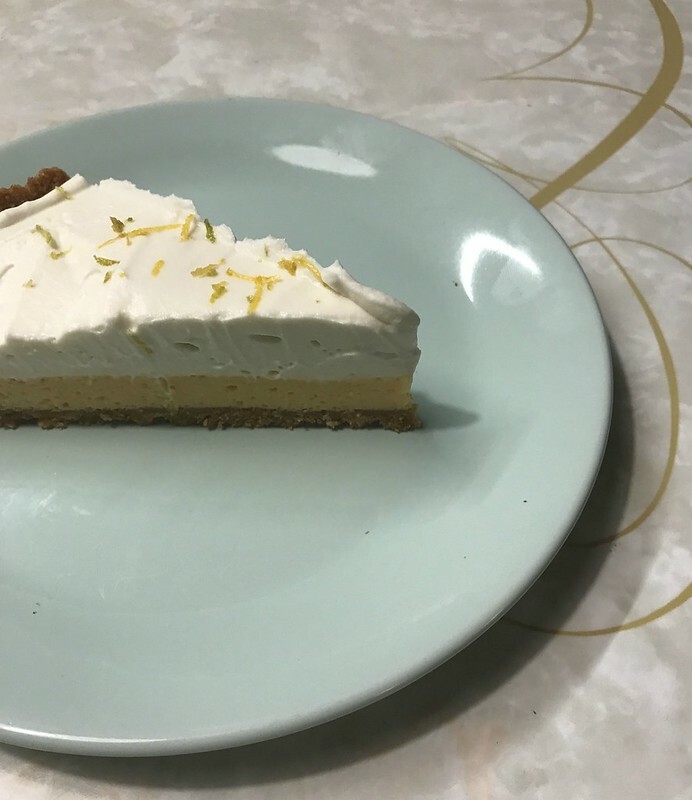 That key lime-pie dessert and pinepapple cocktail looks fabulous! That’s awesome, it’s a wonderful place to be .Enjoy my friend!